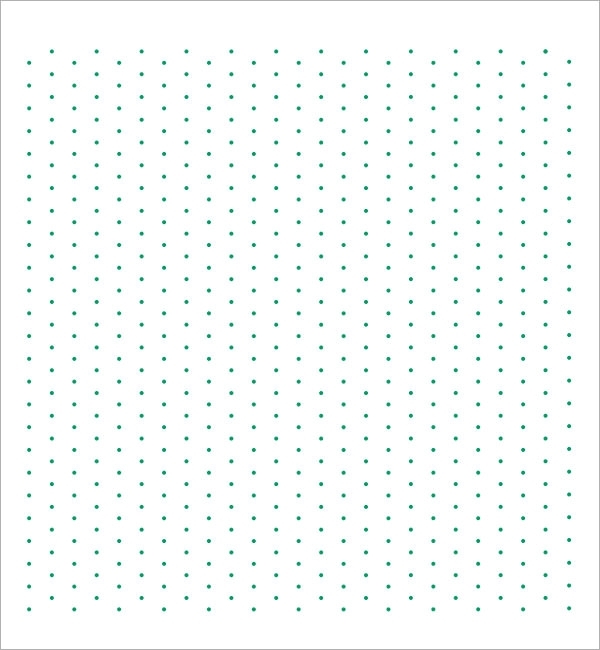 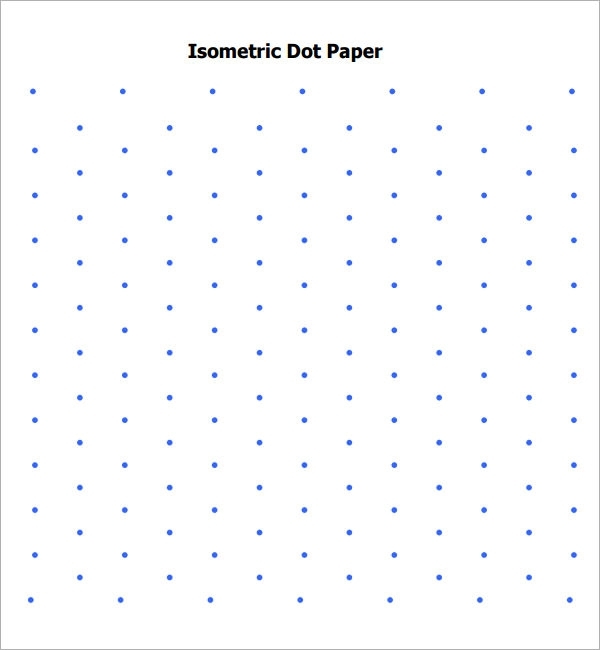 Generally regarded as a tool instrumental to mathematicians, isometric dot paper is also used by artists, students and others for a wide range of uses. 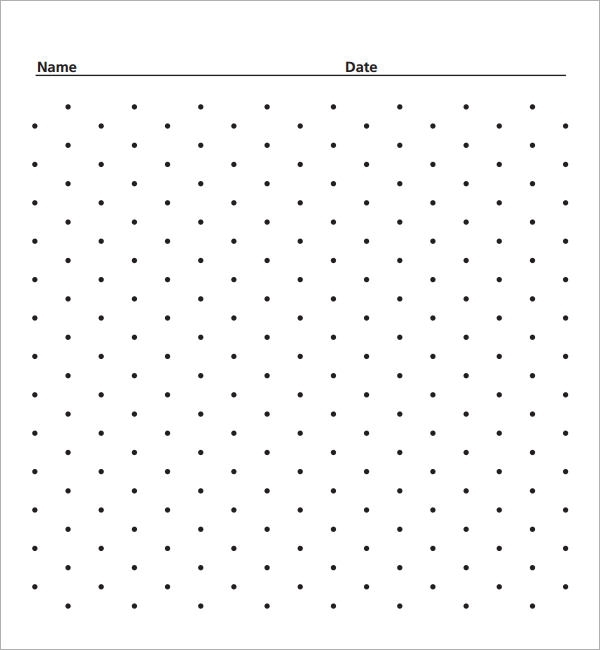 With variable spacing of dots, these best, free templates offer a wide variety of custom grids for use in schools, colleges, business institutions, architectural offices and elsewhere as well. 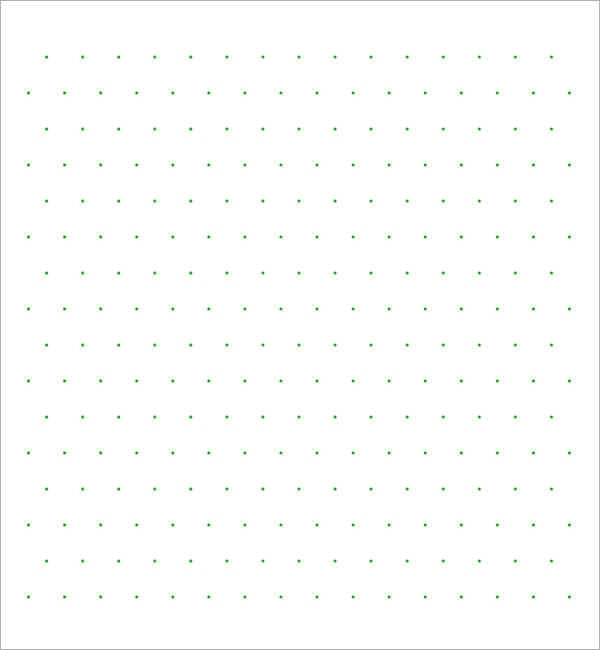 It’s available quite easily in Excel and Word formats so that you can use them on different computers. 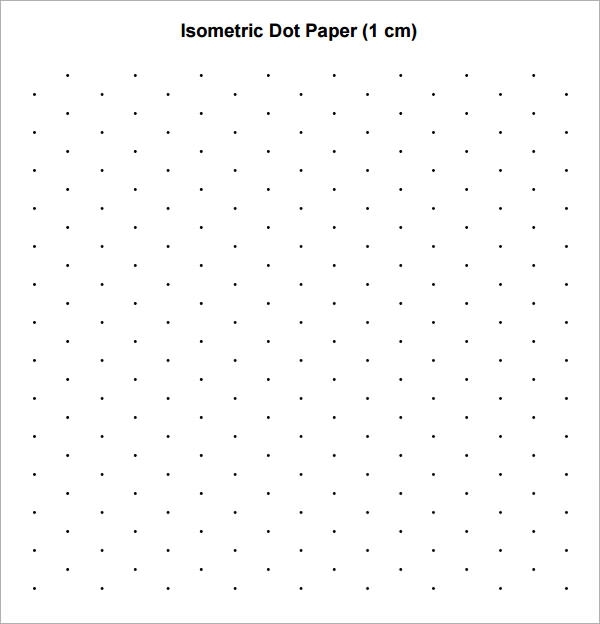 Just download and print these sample sheets and you’ll never run out of paper! 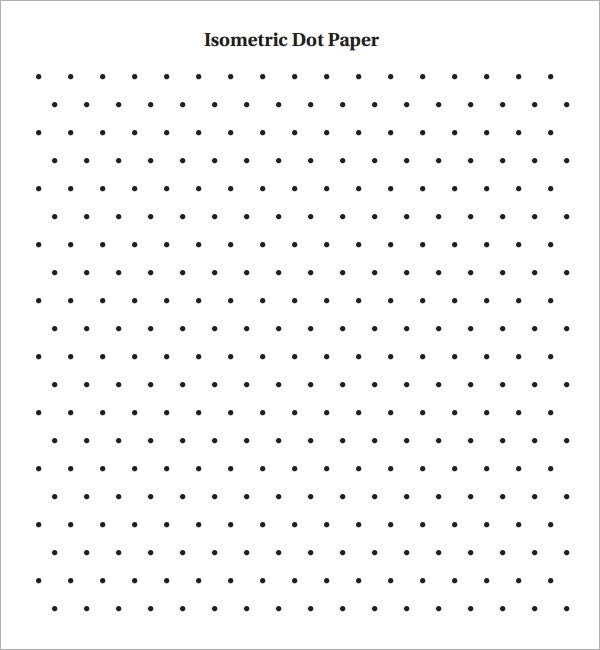 Not only students but professionals as well can benefit from these sheets. 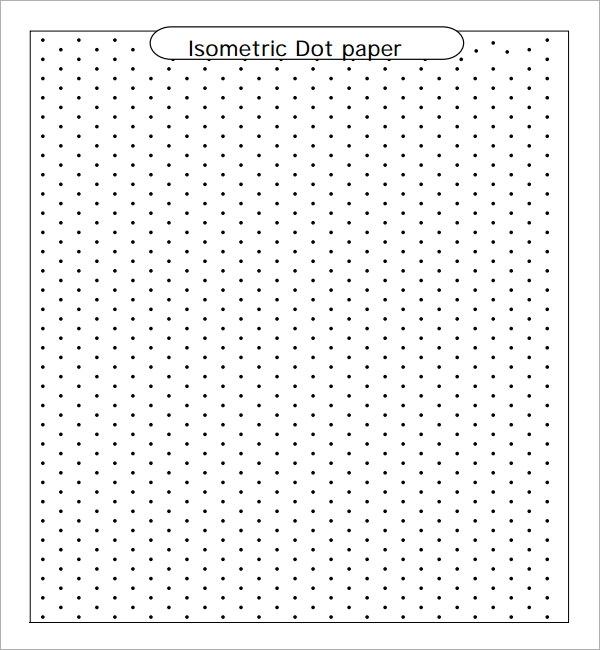 You may also see dot papers.